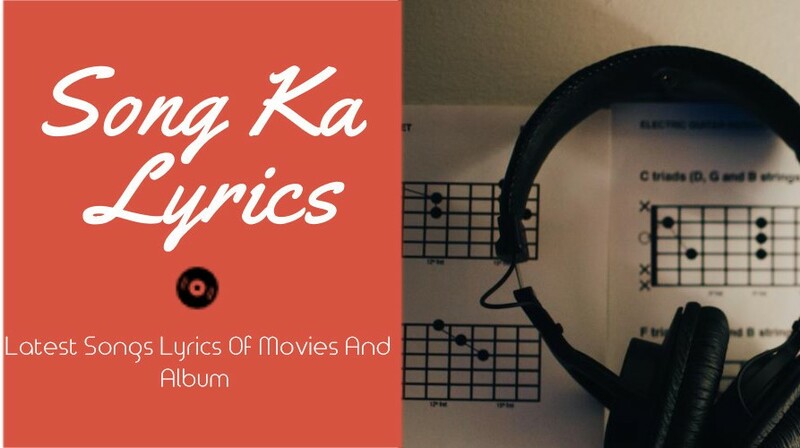 Log Files Like many other Web sites, Song Ka Lyrics makes use of log files. The information inside the log files includes internet protocol ( IP ) addresses, type of browser, Internet Service Provider ( ISP ), date/time stamp, referring/exit pages, and number of clicks to analyze trends, administer the site, track user’s movement around the site, and gather demographic information. IP addresses, and other such information are not linked to any information that is personally identifiable. We may use feedback you provide to improve our site. We do not sell, trade, or rent Users personal identification information to others. We not share any personal identification information regarding visitors and users. Users may find advertising or other content on our Site that link to them others sites advertisers, and other third parties. We do not control the content or links that appear on these sites and are not responsible for the practices employed by websites linked to or from our Site. In addition, these sites or services, including their content and links, may be constantly changing. These sites and services may have their own privacy policies. Browsing and interaction on any other website, including websites which have a link to our Site, is subject to that website's own terms and policies. This document was last updated on March 28, 2018.